•What type of hearse would you prefer? 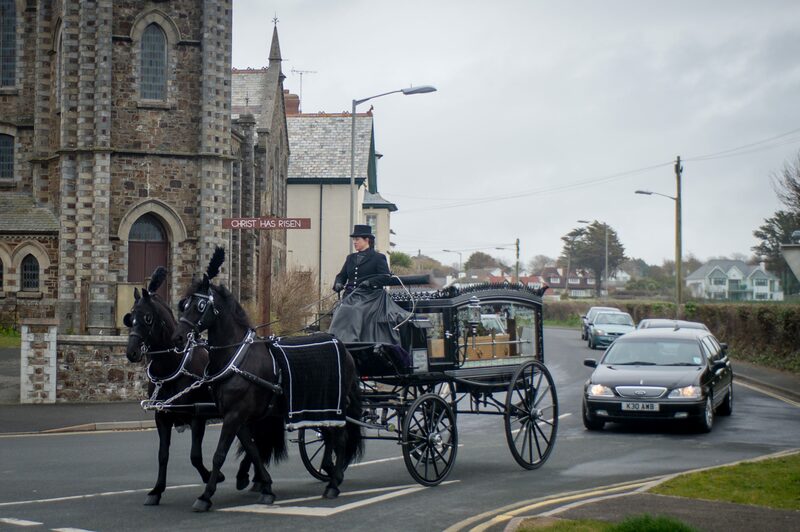 Would you like a standard hearse or something more unusual such as a motor-cycle hearse or a horse-drawn hearse? Along with your loved one, the hearse can also transport the floral tributes to the funeral. •Will chauffeur driven limousines be required? 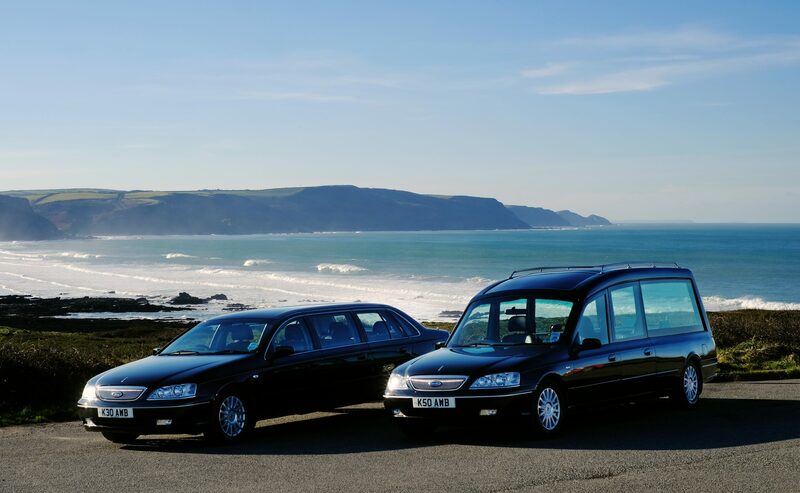 We can provide transport for mourners attending the funeral. This can relieve the stress of making your own travel arrangements and overcome issues of parking. •Where will the cortege leave from? Would you like to follow the hearse from your home, or do you wish to meet the hearse at the location of the funeral? •Will it take a special route? Perhaps there is a favourite landmark that you would like the cortege to pass or even stop at. We can personalise the route to the funeral making it memorable and special. •Where will you return to? We can take you and your family directly to the venue for refreshments after the service, or you may wish to be taken home. •Will you require wheelchair access? There are many transport options and we will discuss these options with you when arranging the funeral. Our funeral directors can make all of the necessary travel arrangements for you. “All aspects of service were handled in a professional but personal way, with the utmost respect shown to myself and my mother’s wishes. This being the first service I have had to arrange, the advice and help given to me from William and the team made arrangements easier which I very much appreciated during a time of such sadness. The gentle guidance helps to ensure nothing is forgotten to ensure that the day is made as special as it can be”.